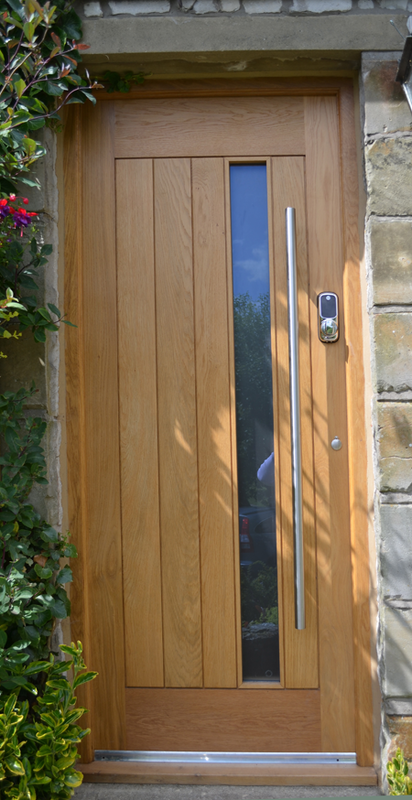 Your doors say a lot about you and your home, at the Wonder of Wood we can manufacture a range of internal, external, patio and french doors in contemporary or traditional designs. All doors are handmade using quality hardwoods and traditional mortice and tenon joints for strength and durability. Whatever the style or size, we are here to work with you to produce the perfect door for your needs. With spraying and glazing facilities on site we can, if required, supply your doors fully finished and we can also provide a fitting service to ensure your total satisfaction. Whether you are looking to match to existing or replacing with new the Wonder of Wood can manufacture all styles of windows from traditional casement to sliding sash. 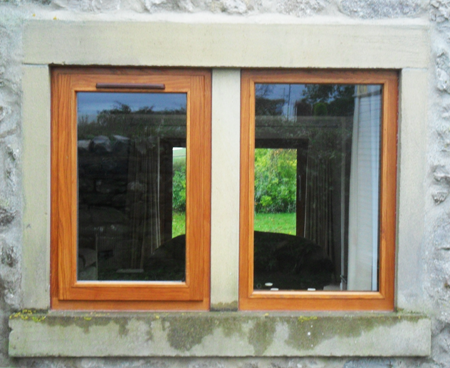 All our windows are made to measure in a choice of hardwoods incorporating the latest hardware and seals. With spraying and glazing facilities on site we can, if required, supply your windows fully finished and we can also provide a fitting service to ensure your total satisfaction. 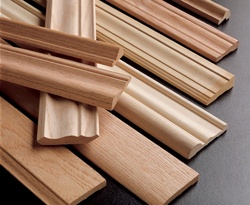 Skirtings and architraves provide the finishing touch to any room and we can manufacture all the standard styles including Torus, Ogee, Scotia, Round and Square Edge. Alternatively we can match special profiles from your sample or work with you to produce a completely new design. 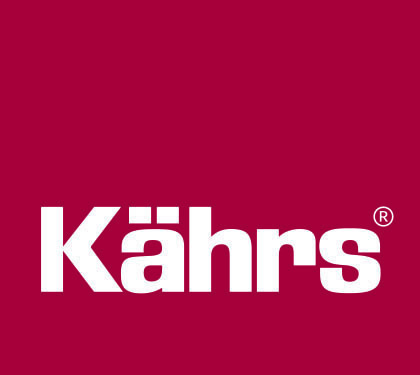 Whilst the majority of our production is taken up by doors and windows we are able to quote for a variety of other products such as staircases, garage doors, gates, smoking shelters and furniture. In fact, if it’s to be made of wood, our team of experienced craftsmen can probably make it, just ask, we look forward to the challenge. 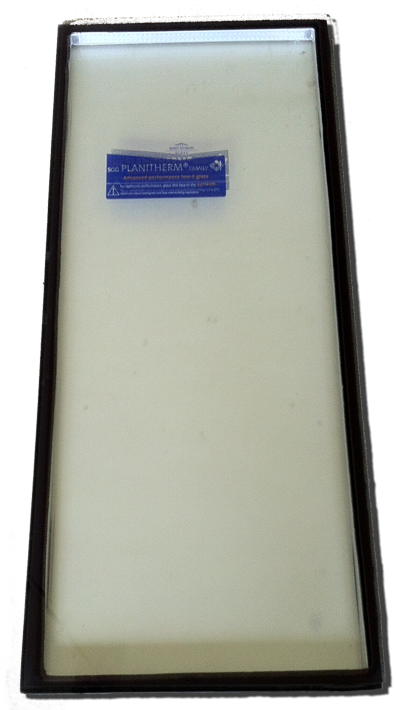 As standard our doors and windows are supplied with 4mm Clear Toughened, Soft Coat Low E, Argon filled double glazed units with a U value of 1.2 and a choice of spacer colour. 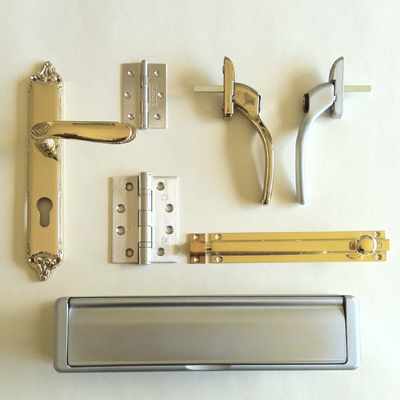 Providing that finishing touch to doors and windows, hardware is a very individual choice. 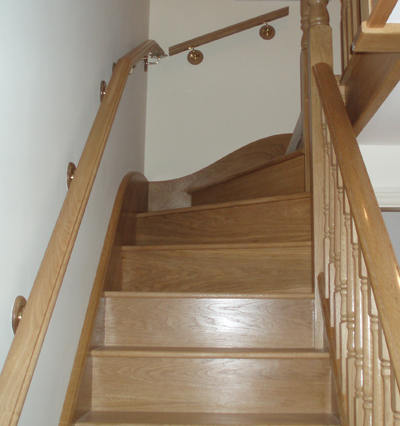 We can offer a comprehensive range for your consideration from our suppliers or you can choose to provide your own.